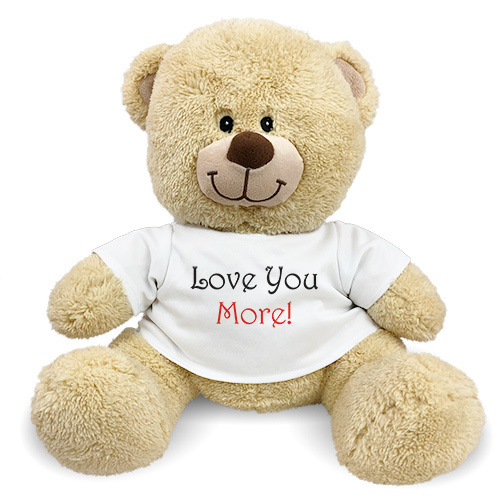 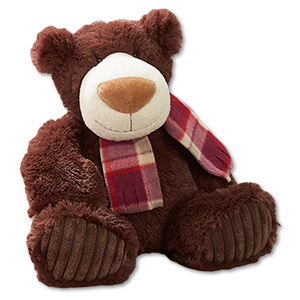 A Romantic Teddy Bear is a great way to show that special someone how much you truly love and care for them. 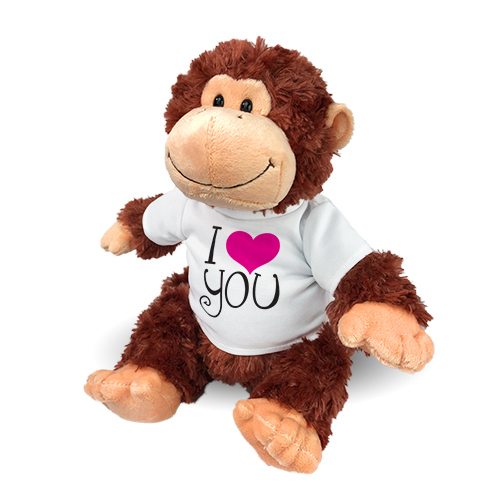 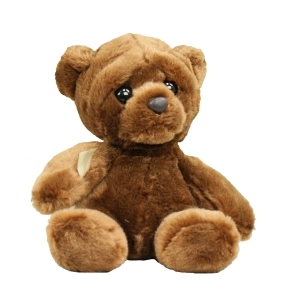 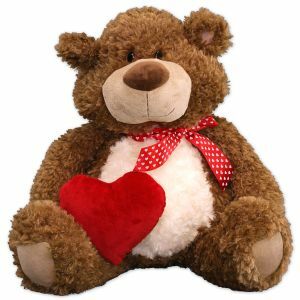 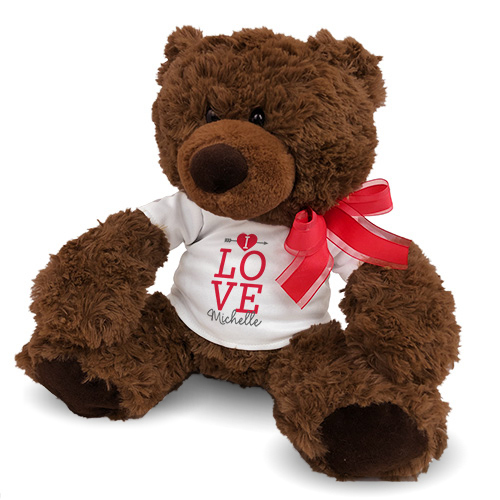 At 800Bear.com, our Animals and Plush Bears are cute and cuddly and make any romantic occasion one to never forget. 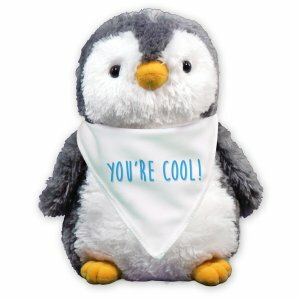 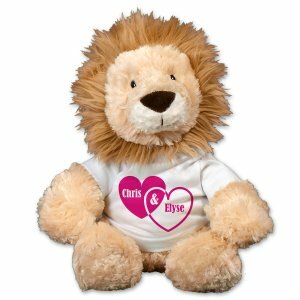 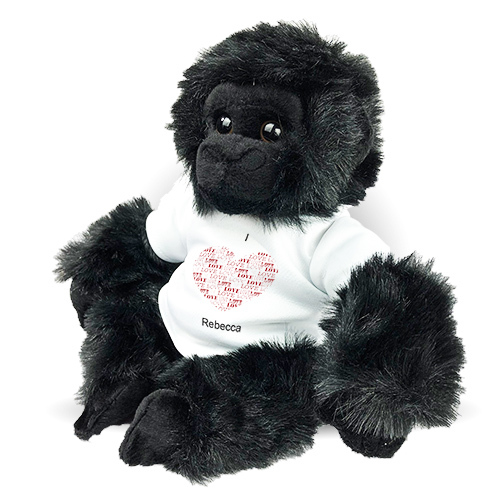 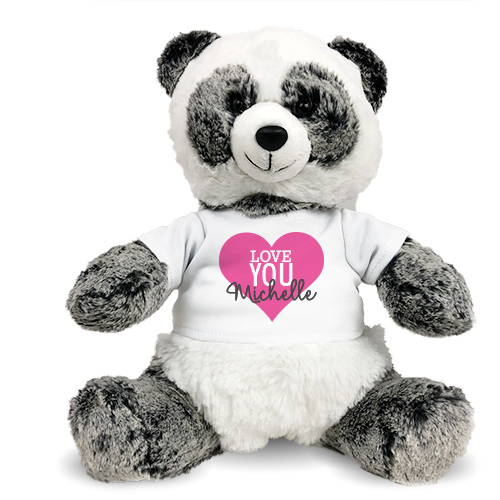 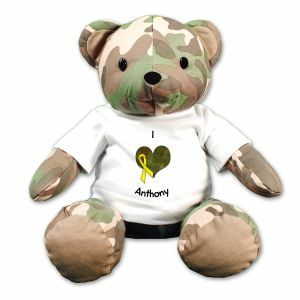 Personalize a bear for your girlfriend, boyfriend, husband or wife with one of our unique designs that show your never ending love and compassion for your loved one. 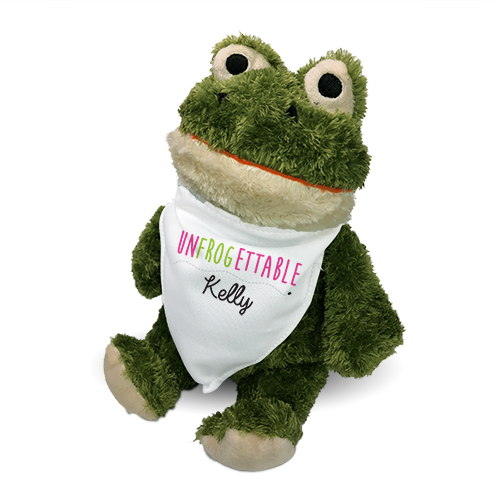 Find the perfect personalized stuffed animals for for her or a terrific personalized teddy bears for him - there are so many choices! 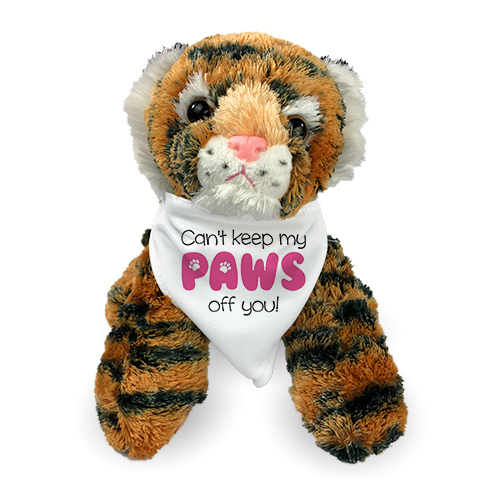 You're My Mane Squeeze Lion - 12"
Can't Keep My Paws Off You Tiger - 12"
I'm APE Over You Gorilla - 11"
Our collection of Romantic Teddy Bears truly make unique gift ideas. 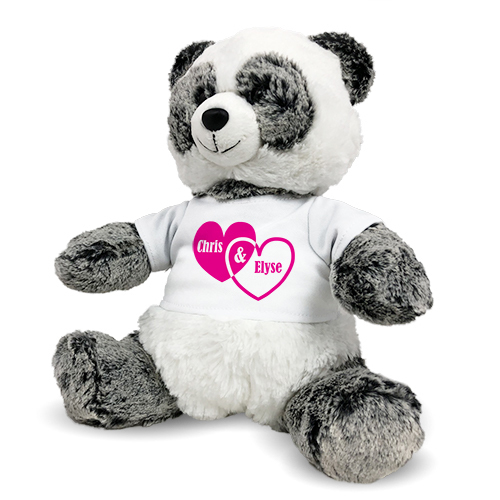 Make sure you check out this top selling bear and this great bear for couples! 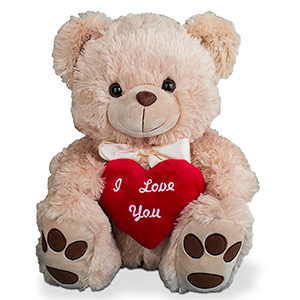 Whether you are celebrating Valentine’s Day, Sweetest Day Anniversaries or a first date, make it an occasion to never forget with 800Bear.com.